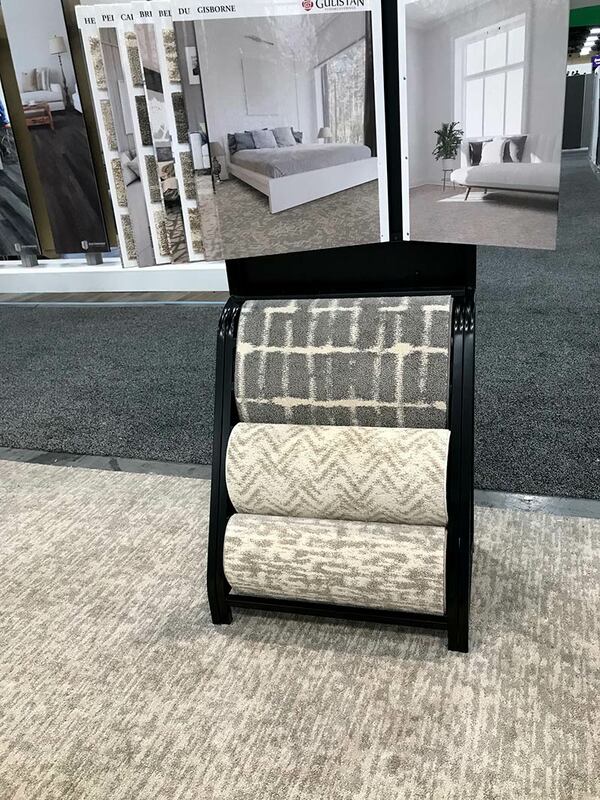 New Carpet, Hardwood Flooring and Tile Trends offers at McCurley’s Floor Center, Inc.
2019 Floor covering started with new trends and new directions from the best flooring manufactures & flooring suppliers around the world. 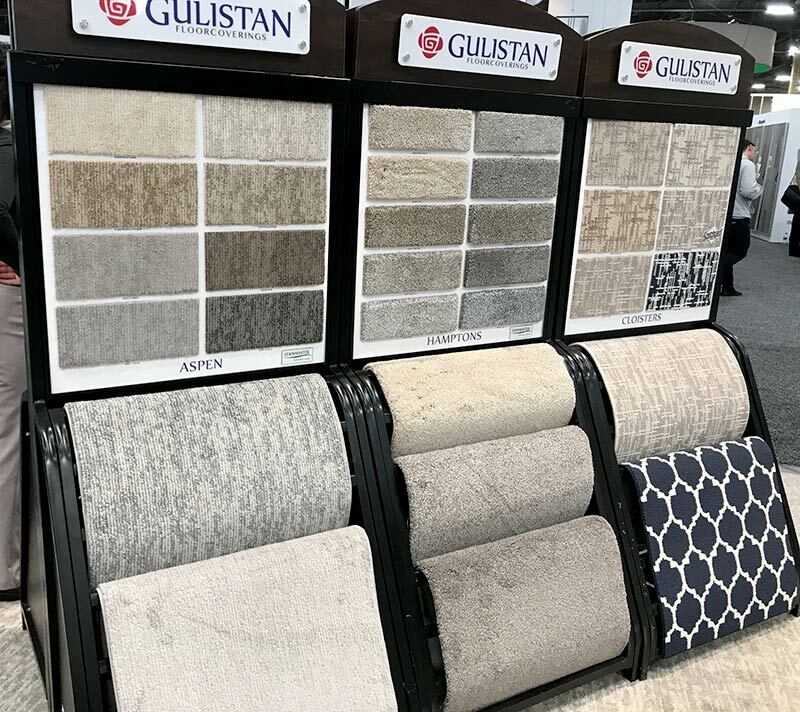 workshops,seminars,and demonstrations,Thousands of exhibitors around the world brought a new directions to the flooring industries. 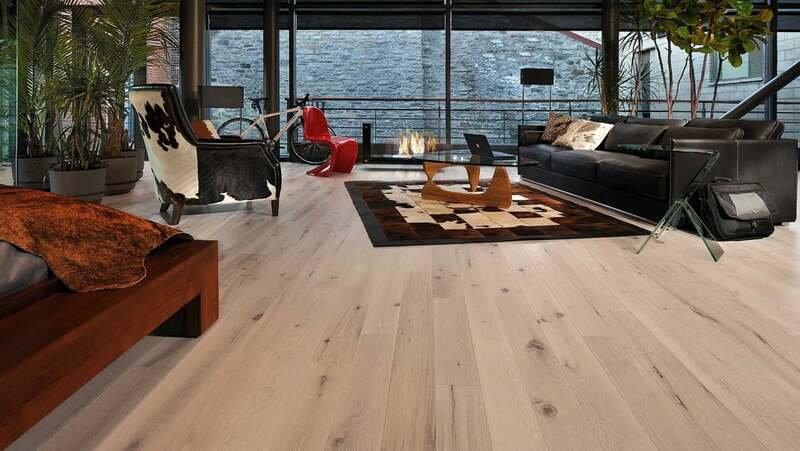 Best Brands Flooring From Mohawk carpet & Flooring, Masland Carpet, Fabrica Carpet, Provenza Hardwood Floors, Du chateau hard wood flooring, Tarkett Floors, Mannington Adura Max, Apex , Rigid, Metroflor COREtecFloor, Somerset Hardwood flooring, Kraus Hardwood, Graff Engineered Hardwood Flooring, Stain master Carpet , DalTile, American Olean , Crossville tile Mand many more!! !